Why Introduce a Foreign Language to a Baby? During the first months of life, a human baby's ability to learn new materials and new concepts is at its highest (Kuhl, 2004). Although it may seem odd at first to introduce a foreign language to an infant, it may be an optimal time for language acquisition. Foreign language CDs to teach infants, or other foreign language learning audio and video resources, constitute some excellent tools to start with. The Little Linguist, one of the top children language learning and foreign language teaching products retailers in the UK, has amazing resources designed to teach foreign languages to children of all ages. The most popular resources include bilingual books, posters, multicultural toys, flags, dictionaries, audio CDs, CDrom, and DVDs. Whatever foreign language resource you may be looking for, The Little Linguist is sure to have it! All resources are reviewed by qualified foreign language teachers or linguists for quality check purposes, which is sure to contribute to customers' satisfaction and its excellent reputation. The more popular the language, the more varied and numerous the resources are likely to be. French, Spanish, Italian, for example, have an amazing choice of all types of resources and particularly a great choice of audio and video media resources. Whether you are interested in training your child to become bilingual, or just would like him or her to have a feel of different languages of the world, The Little Linguist can provide you with adequate resources. Although you can probably use a variety of other Little Linguist's CDs or DVDs, specific resources are designed for infant teaching. There are the "Teach your Baby" audio CDs available in French, German, Spanish and Italian at the cost of £9.50 (about $15) each. These CDs each run for 25 minutes and include counting, colors, body parts, articles of clothing and more. They focus on concepts infants can comprehend and also contain phrases parents are likely to tell their babies in their day to day activities, such as "let's change your nappy," "I love you," etc. Each CD comes with a teaching guide with a list of words for parents to use. 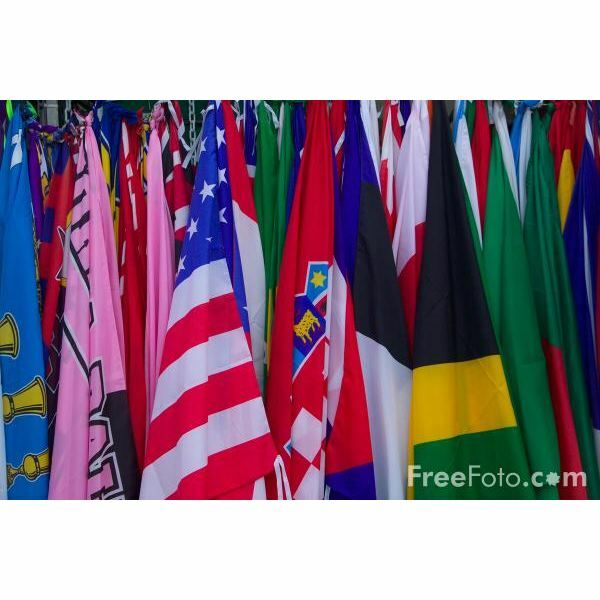 The Little Linguist caters for a wide variety of languages such as Welsh, Somali, Yoruba, Punjabi, Hebrew, Polish, Portuguese, Latin and much, much more! However, some of those less familiar languages' resources are fewer and many do not have audio media resources, such as specifically designed foreign language CDs to teach infants, for example. The Litte Pim foreign languages kits offer a series of items designed for the teaching of foreign languages to children 0 to 5. The most complete kits are the Little Pim Deluxe Gift Sets available in Spanish and French at the cost of $84.95. Those kits contain 3 DVDs which each cover the following themes: Eating and Drinking, Wake up Smiling and Playtime, a song CD in the target language, 8 velvety plush toys of Little Pim, and words and phrases cards. The standard Little Pim Gift Set offers similar items without the CD and are available in Mandarin Chinese, Hebrew, Italian, Japanese, Arabic, German and Russian at different costs. The differences between this kit and the deluxe kit is that this one does not include a CD, and costs less than the French and Spanish versions. Nevertheless the costs of the standard kits vary between languages. These foreign languages teaching resources for infants and young children are complete and well suited for little ones. Babies are likely to respond well to the new sounds introduced in that media range, as the themes are interesting and potentially relevant to them. The Little Pim packages have the advantage of offering fairly thorough teaching and learning content in several languages. This is good news for parents who wish their baby to learn a less common language and still benefit from similar learning opportunities that the more popular languages provide. There exists a variety of individually sold foreign language CDs to teach infants. You may be more interested in them for a start, especially if you aren't sure yet of which language you'd like your baby to learn and do not wish to invest in an expensive foreign language learning package. 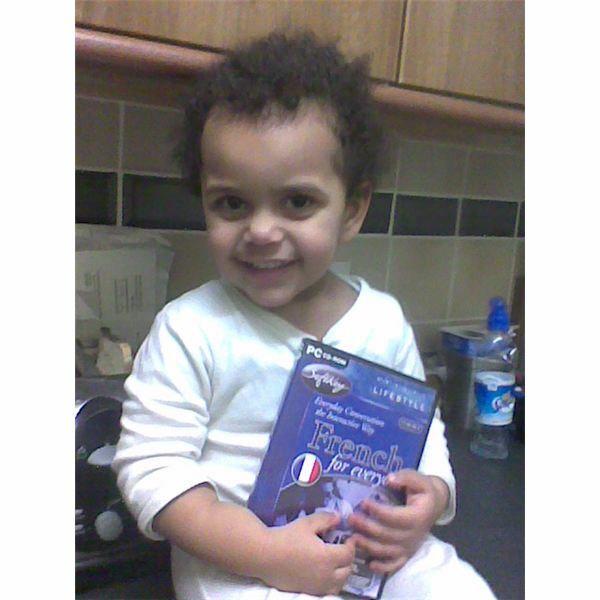 "Baby's First Words in Spanish" or "French" CDs are ideally simple resources for babies up to 2 years. Your infant will get familiar with the sound of the language you choose to teach them without you spending a fortune on expensive kits. You can download the same foreign languages CDs to teach infants for a cost of about $13 from audible.co.uk instead of purchasing the actual CDs. Other products such as the "Play and Learn French" audio book is sold at a price of about $16 on Amazon. Another good resource worth trying out is the "Bilingual Baby Series," which offers videos using the total immersion teaching method. Designed for children 0 to 5, this series caters for a variety of languages. Whichever foreign language CDs to teach your infant or other foreign language resources type you wish to choose, remember the benefits of raising bilingual children. Not only could they have an academic advantage, a second language is likely to have a positive influence in their professional adult life. More and more parents are introducing their infants to a foreign language and having them benefit of a life long added skill, why not you?